The Jubilee Church Chair from ComforTek Seating has been introduced to the church market for those churches needing a quality worship chair at the lowest price. The reality is that over the past few years, there have been many cheap church chairs imported and advertised as costing less than thirty dollars each. Such an enticing price has resulted in a lot of chairs being purchased by churches that have not held up well. The introduction of the Jubilee Church Chair now provides a $30.00 church chair that actually possesses quality. 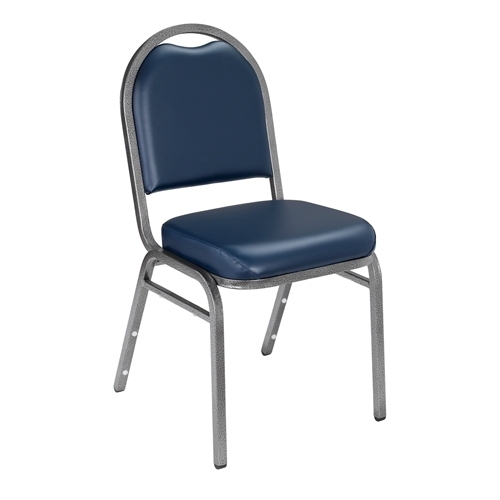 The Jubilee Church Chair has a 3/8″ plywood back and seat, standard lumbar support, chair ganging is also standard, the steel frame has 1″ legs and 3/4″ back and this chair comes with a true warranty. Also the Jubilee Church Chair ships as a fully assembled chair. The Jubilee is intended to provide a quality alternative for churches starting up or needing to be especially price-conscious. We are currently stocking the Jubilee Church Chair in five fabrics including the dark blue pictured. For your information, the other four are a charcoal, a maroon, a tan and an espresso. Shipping costs will vary based on your church’s location. And as with our other chairs, the Jubilee Church Chair can also be picked up at our warehouses to save even more! 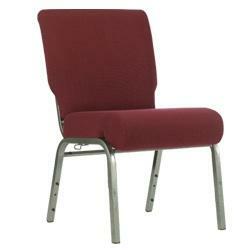 INTRO $29.75 PRICE FOR JUBILEE CHURCH CHAIRS! Pastor owned and operated, Church Furniture Partner understands the needs of Churches and has a passion for providing quality chairs and unbeatable service at the best price anywhere. 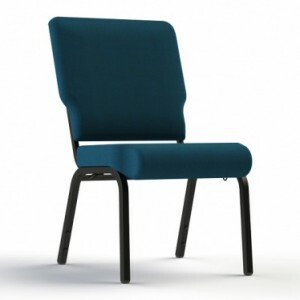 Our price on the Jubilee Church Chair from Comfortek Seating is the lowest anywhere. Give us a call at 419-469-6411 or fill out the form below and one of our staff will contact you to assist with the seating needs of your Church. Don’t worry, we do not use any high-pressured sales tactics. Maroon Burgundy Church Chairs in AW-16 Fabric Special Offer! 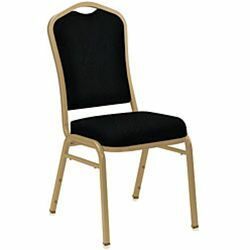 The 9300 Series of Banquet Chairs from National Public Seating!